We were appointed by a private client to create a future proofed, accessible shower that would offer long-lasting safety. 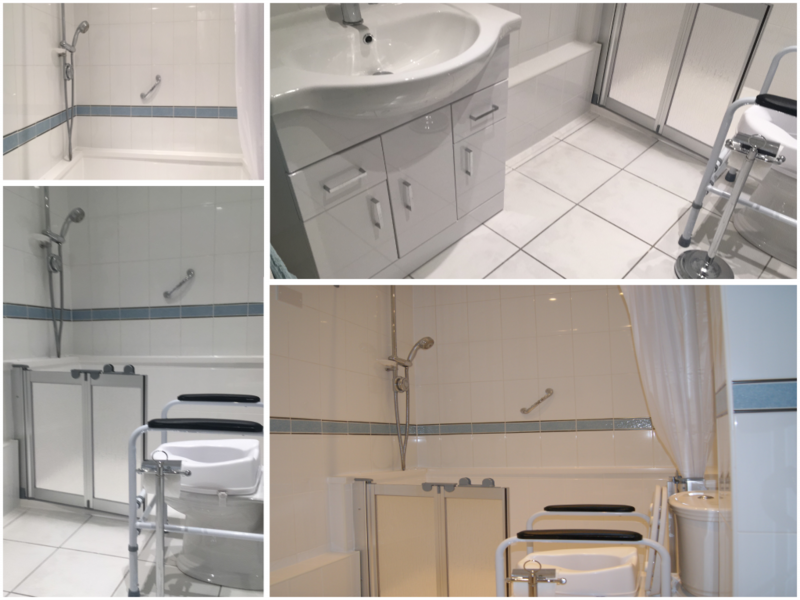 To do this we stripped out the existing bathroom and reconfigured the room with a new shower and anti-slip flooring. To provide a classical finish we fully tiled the shower area and half tiled the remainder of the room. The shower was finished with half height carer screens and a wooden shower seat to provide support and comfort.